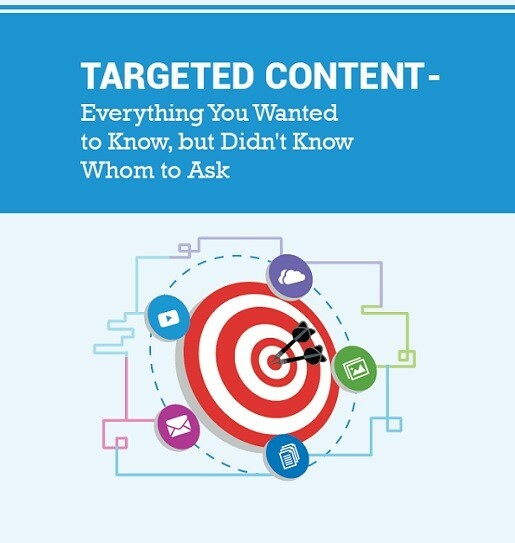 Targeted content is all about personalization and speaking to a specific audience that has a specific need at a specific point. It is the kind of content that reflects a deep understanding of the target audience of a business and where they are at a particular point in the purchase process. Targeted content can help the audience understand the line of business a company is engaged in. It helps a prospective buyer realize that the company not only understands their problems, but that it also has the products or services that would solve those problems.